Unlimited craft beer, food, wine & beverage tastings. 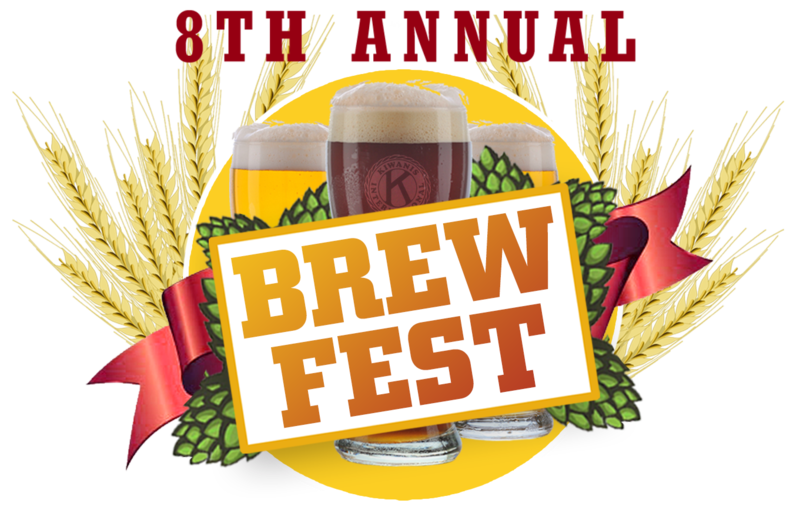 A souvenir BrewFest tasting 4oz glass, live music (Ignition plays Classic Rock from the 60’s, 70’s, 80’s, 90’s), silent auction & live raffle. General admission ticket $60[$65 Onsite] or VIP $80[No Sales Onsite]. GET READY TO HAVE NEIGHBORHOOD FUN!!! What do I bring: Please print your online ticket or bring your hard copy ticket with you to the Conejo Creek Park North. BRING YOUR ID, it is required for entrance. There is ample parking at the park. VIP’s get access to the event at 3:30pm. General Admission gets access at 4:00 pm. Attire: Casual attire. Sun hats and sunscreen recommended. TREAT YOUR TICKET WITH CARE. TREAT IT LIKE CASH. Ticket will be scanned for Authenticity. Do not make copies of this ticket. The first ticket scanned will be admitted. Duplicates will be rejected. NO CHILDREN ALLOWED AND NO ONE UNDER 21 ADMITTED. Handicapped accessible. Policy prohibits animals, bicycles, skateboards, rollerblades, chairs, folding tables, coolers and non-Festival food/beverages on the Camarillo Ranch grounds. No wheelchair rental is available. Proceeds will benefit Ventura County charities. Conejo Creek Park North, 1379 E. Janss Road, Thousand Oaks, CA 91362. Heading North on the 23 FWY: Exit Janss Rd. Turn right onto Janss Blvd. Turn left at the 2nd entrance left. Go straight into the park. Heading South on the 23 FWY: Exit Janss Rd. Turn left onto Janss Blvd. Turn left at the 2nd entrance left. Go straight into the park. All Rights Reserved 2018. Powered by Event Essentials.